messages focused on fame, wealth, and beauty, it’s easy for today’s youth to rely on these external messages for guidance. As parents and role models, our natural instinct is to protect and shield out youth from these negative messages and attitudes. 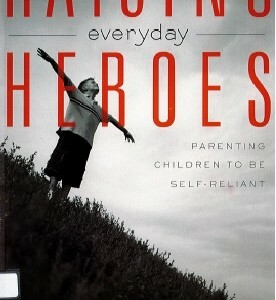 Unfortunately, this mode of thinking has encouraged the growing epidemic of youth helplessness. 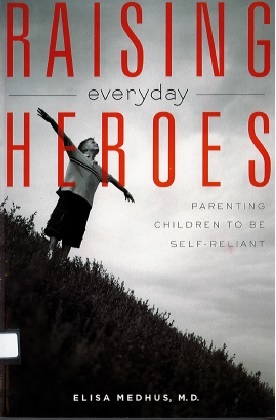 In Raising Everyday Heroes, award-winning author Dr. Elisa Medhus tackles this growing social phenomenon and inspires parents to raise tomorrow’s everyday heroes.